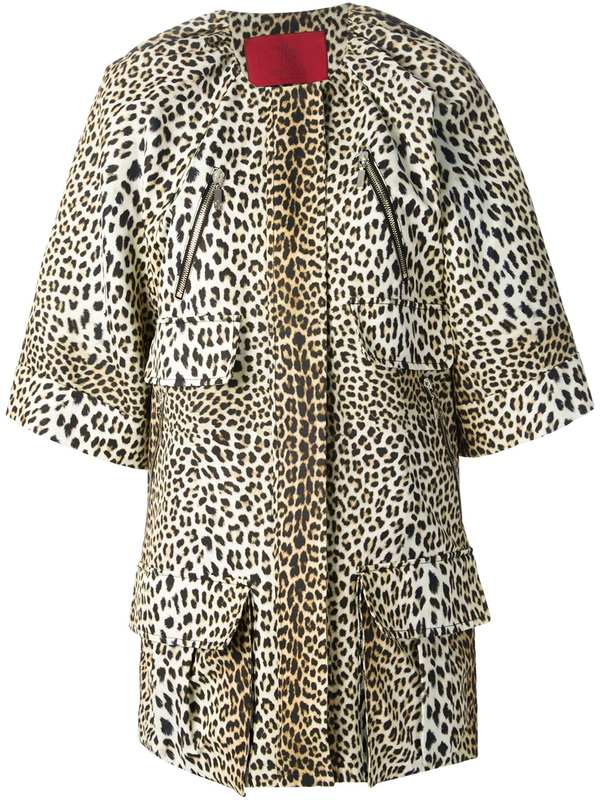 See more Moncler Gamme Rouge Coats. 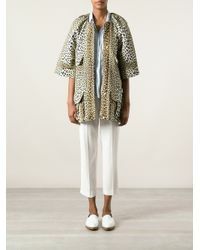 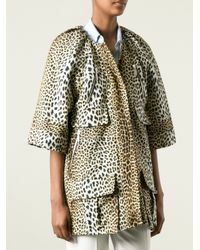 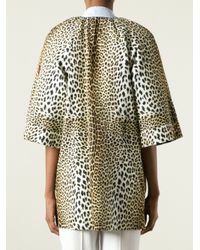 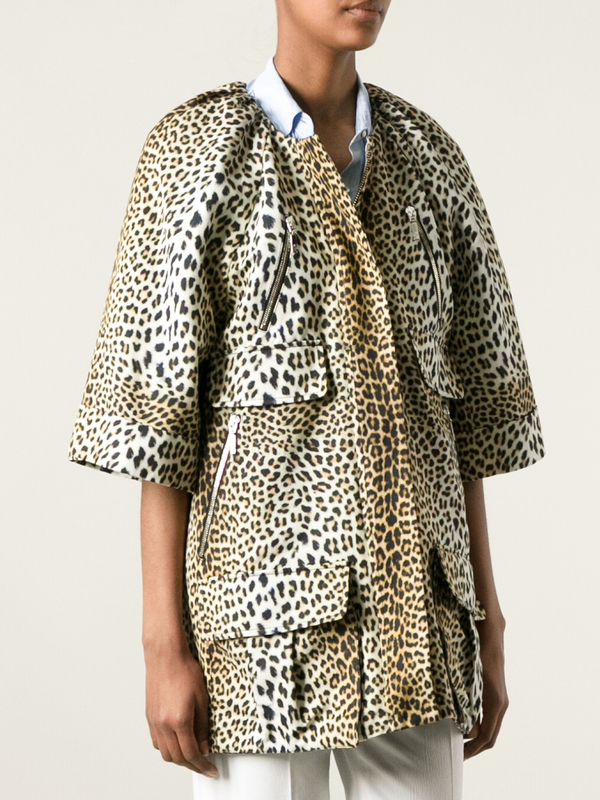 We check over 450 stores daily and we last saw this product for $1,072 at Farfetch. 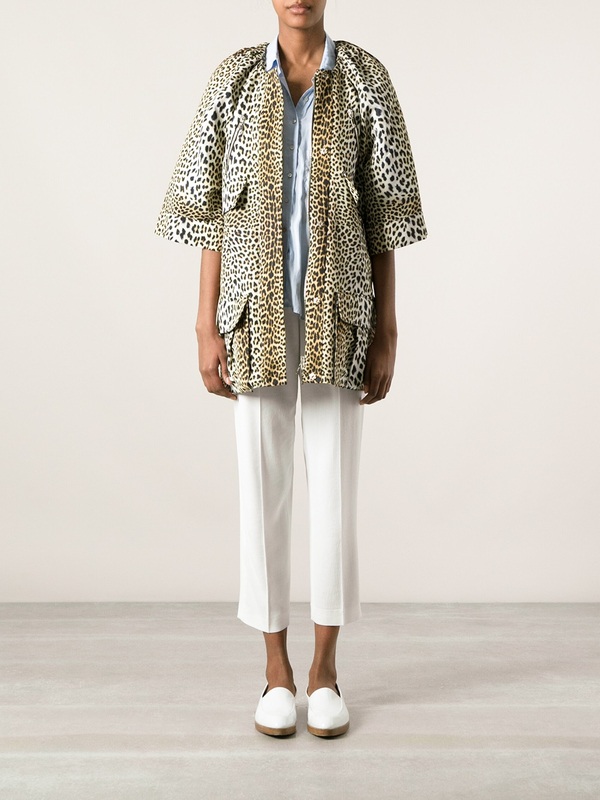 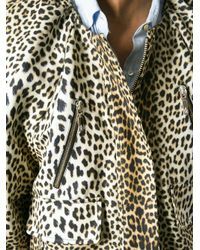 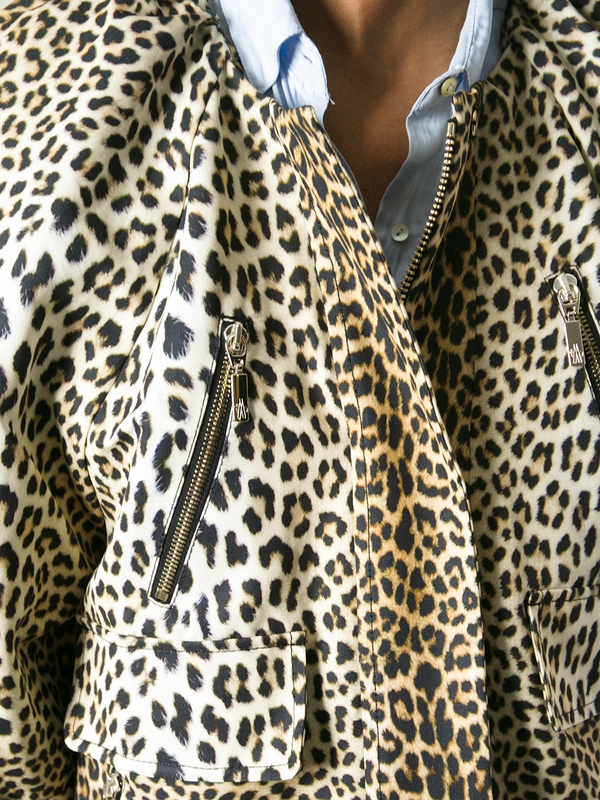 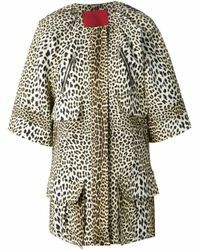 Brown cotton blend leopard print coat from moncler gamme rouge featuring a round neck, a concealed zip fastening, front flap pockets, front zip pocket and short sleeves.